Grill your meats at the highest temperatures and sear them to perfection with the Primo Searing Grate for Oval XL. This grate is made from cast iron and offers higher heat retention, even distribution and faster cooking times while providing a non-stick surface. 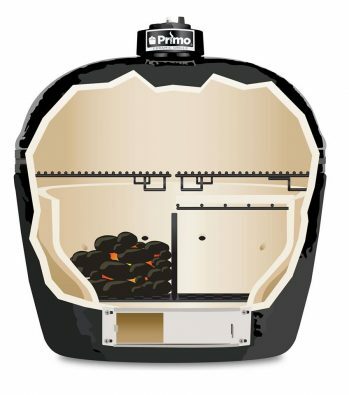 The Primo Searing Grate for Oval XL will help to lock in juices which results in moister meats. 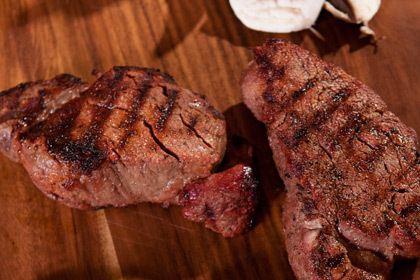 An added side benefit is the restaurant style grate markings on all your food. This size grate fits the Primo Oval XL model.